Merch by Amazon: Sell Your Designs with Amazon! 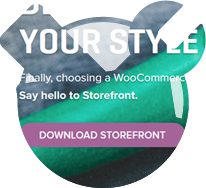 Or you can install any theme that’s compatible with WooCommerce. 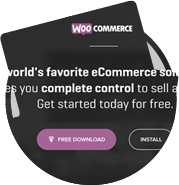 Learn how to install and setup WooCommerce by WooThemes. 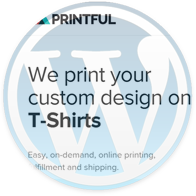 Integrate Printful with your online store. 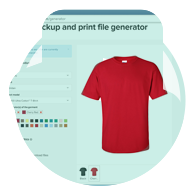 You’ll add products to WooCommerce. You’ll setup the Printful Integration plugin. STEP 6: PRINTFUL WILL FULFILL YOUR ORDER! Your shop will automatically place your order with Printful. Creating a smashing WordPress site for your business just got better! Use the expertise of an experienced WordPress Developer to kick start your project. 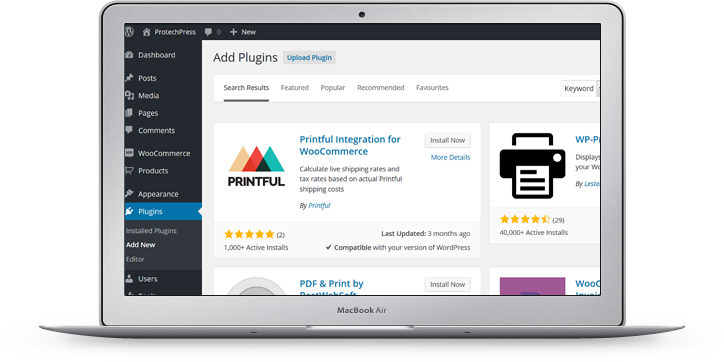 WordPress is free, easy to learn, has excellent documentation and is the most popular content management system. Killer WordPress sites simply work better. 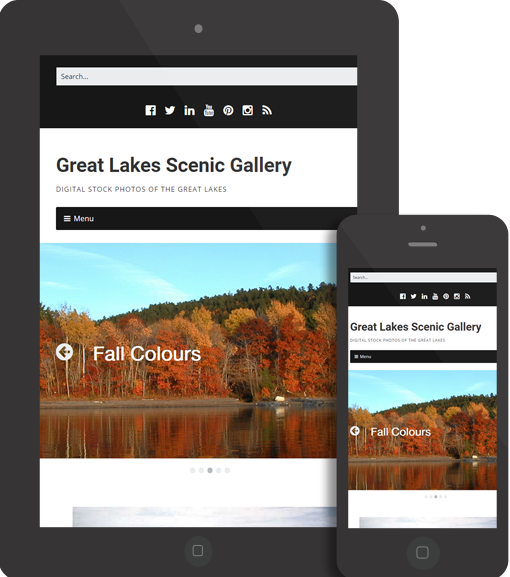 You’ll learn to build responsive WordPress eCommerce sites with the assistance of an experienced WordPress developer. 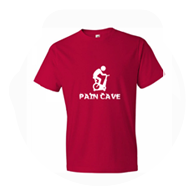 You’ll learn how to sell your custom designed products through WordPress. Join now to get LIFETIME access to our WordPress eCommerce course!